Imagine a window that gives you all the light you could need whilst giving as much privacy as you need. 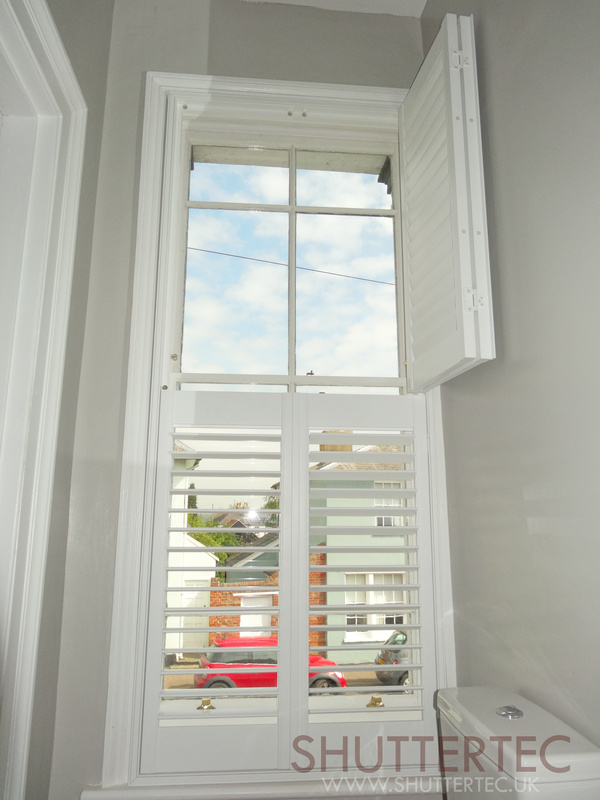 No other window product on the market does this quite as well as Tier on Tier. 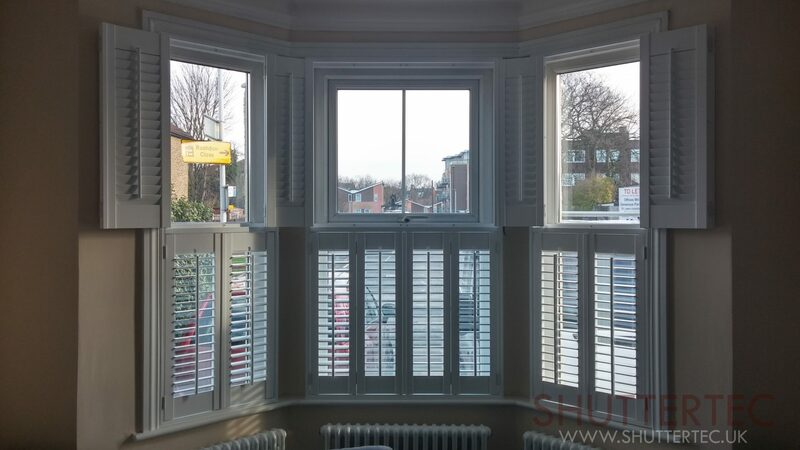 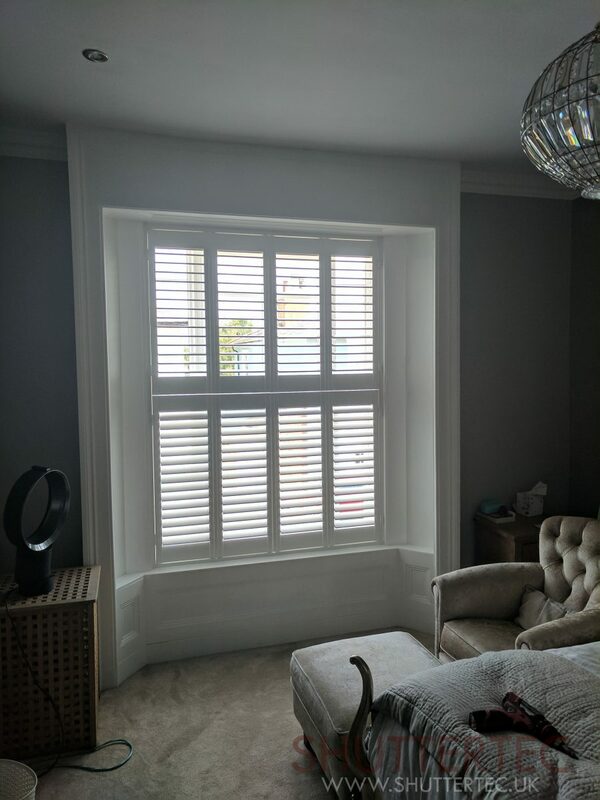 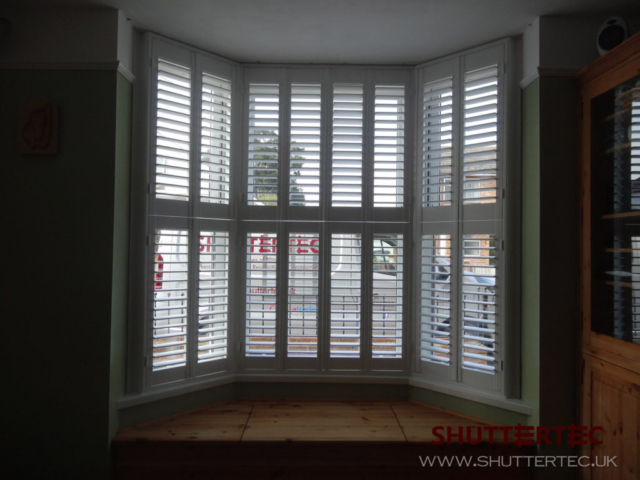 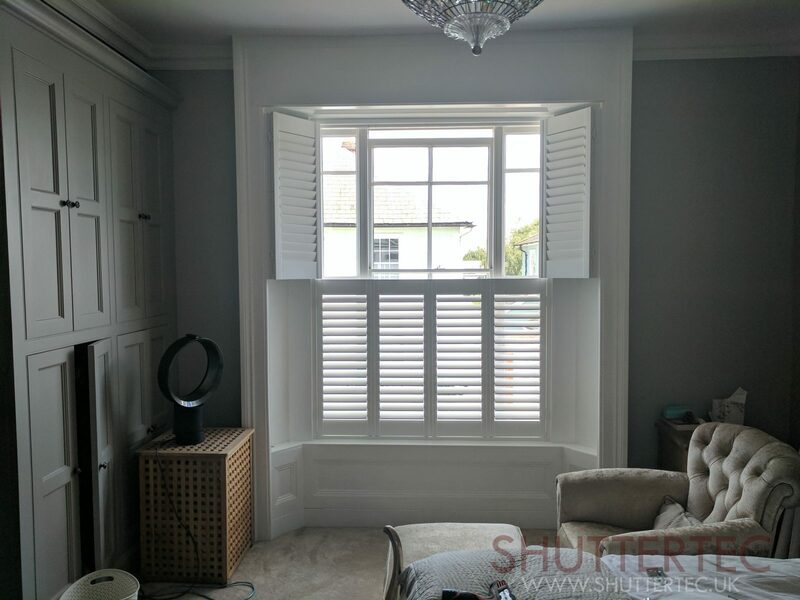 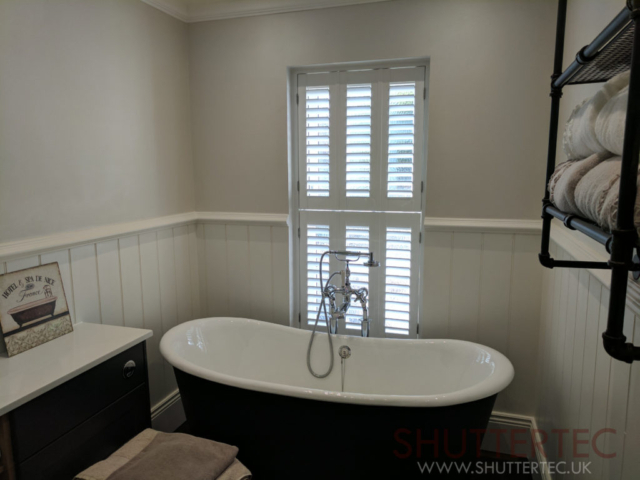 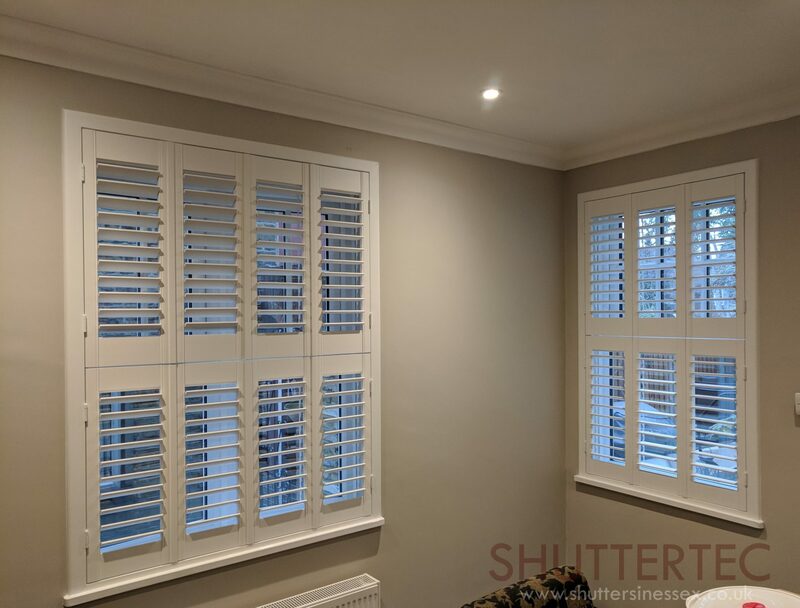 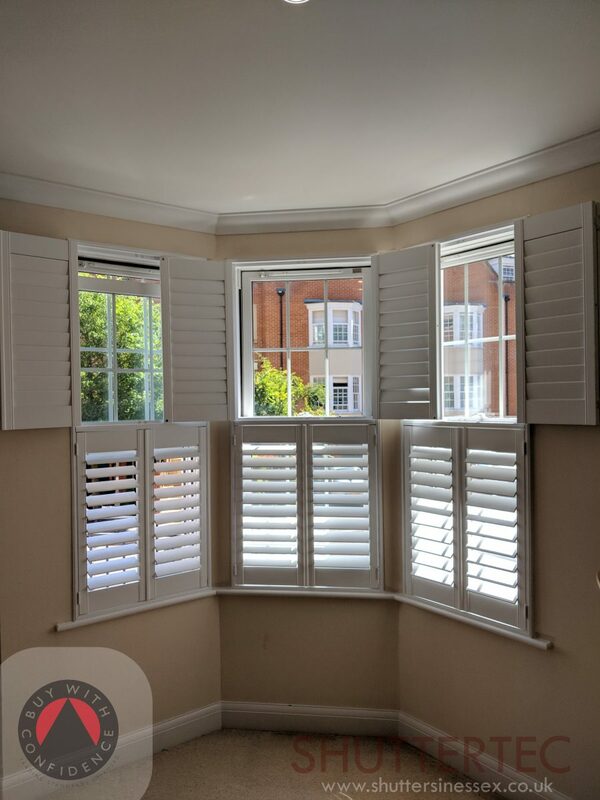 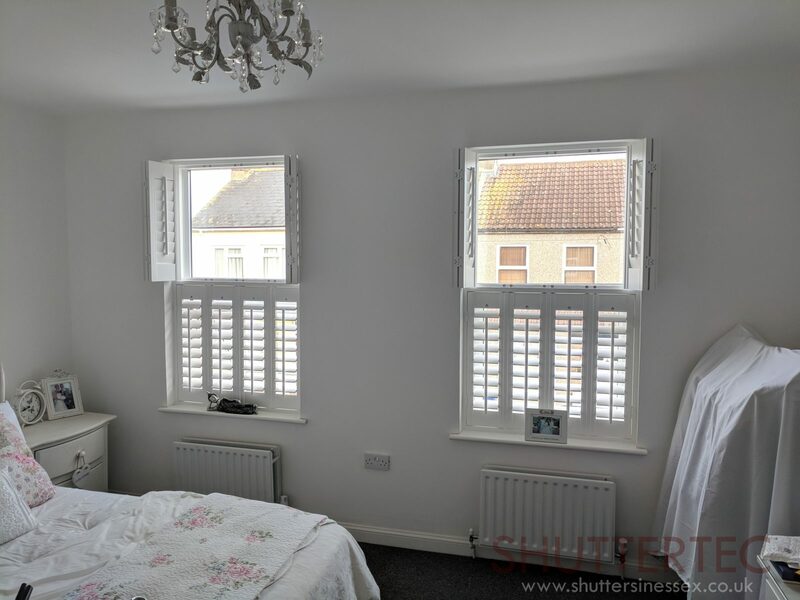 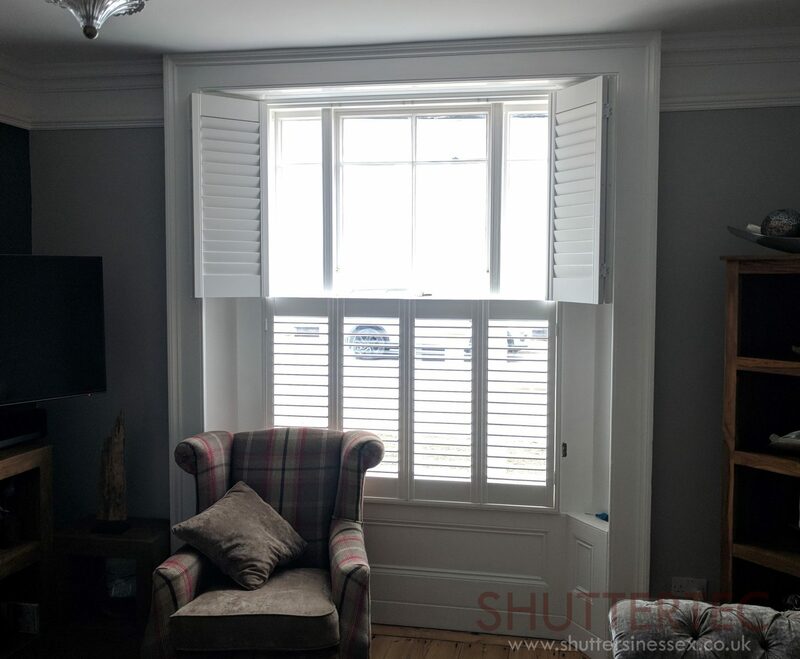 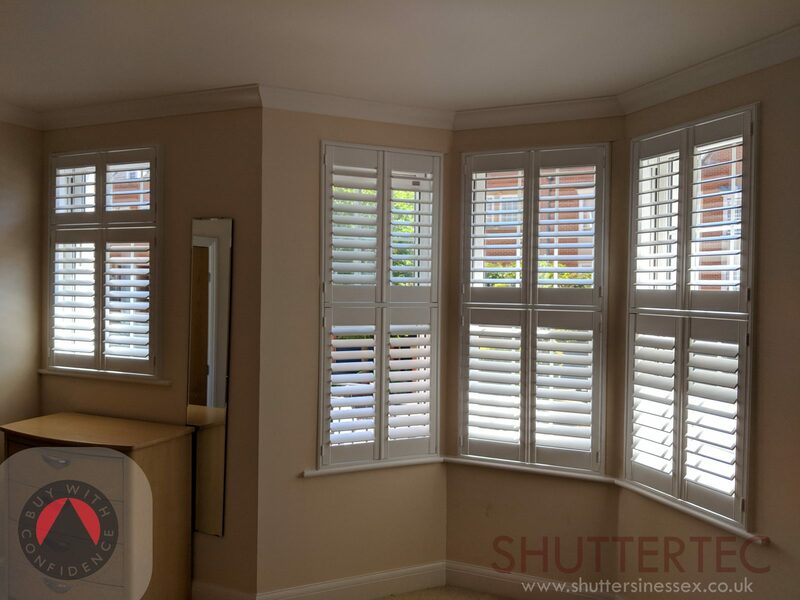 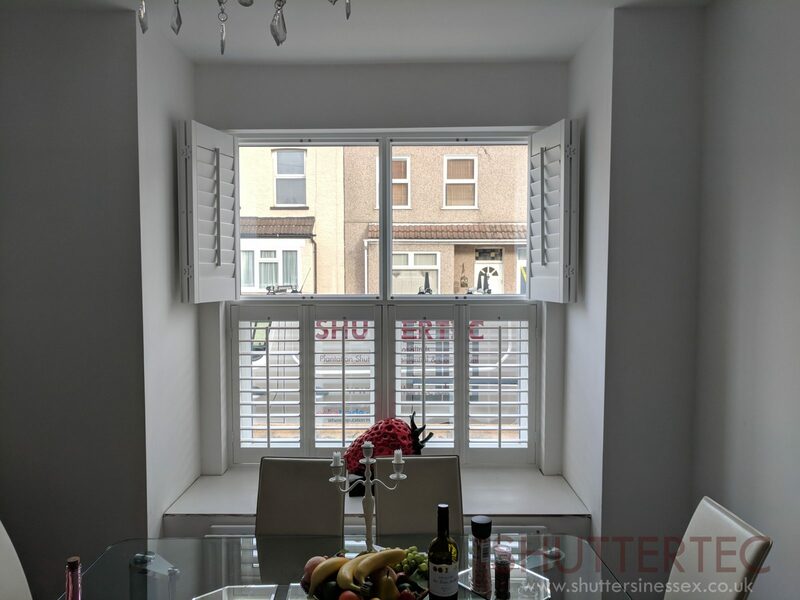 The beauty of these shutters are the ability to allow the light to flood in through the open part of the top window whilst keeping the bottom closed.. 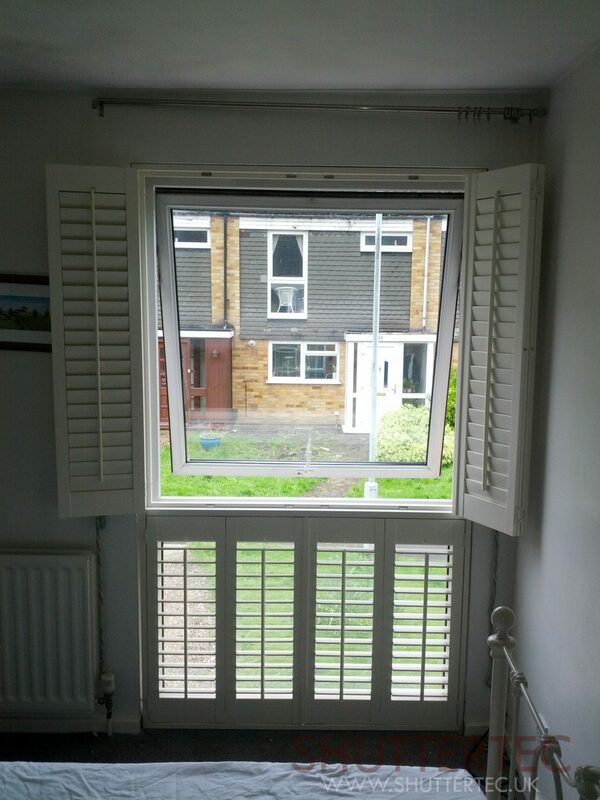 They really are the ultimate in light and privacy control. 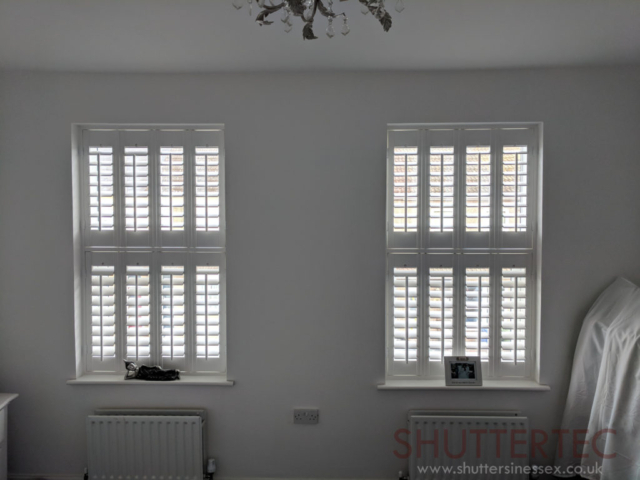 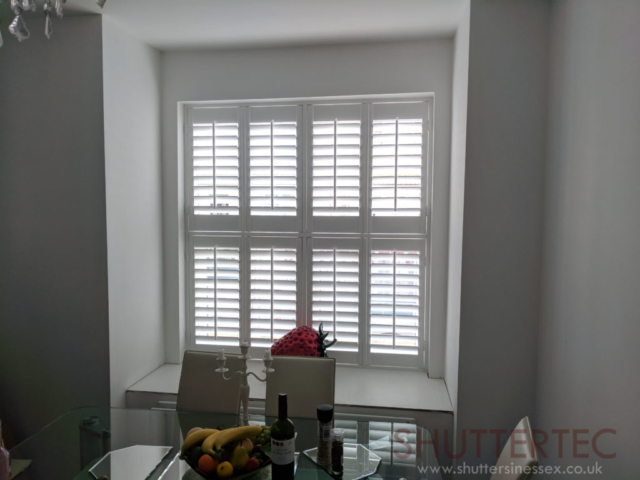 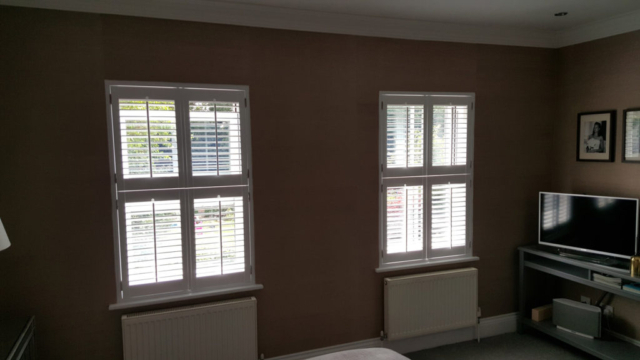 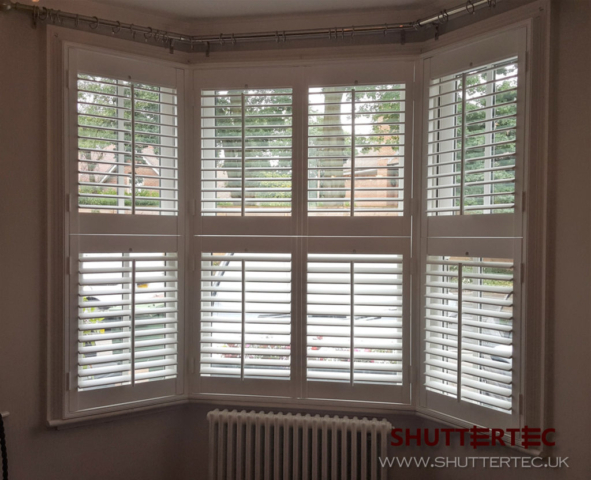 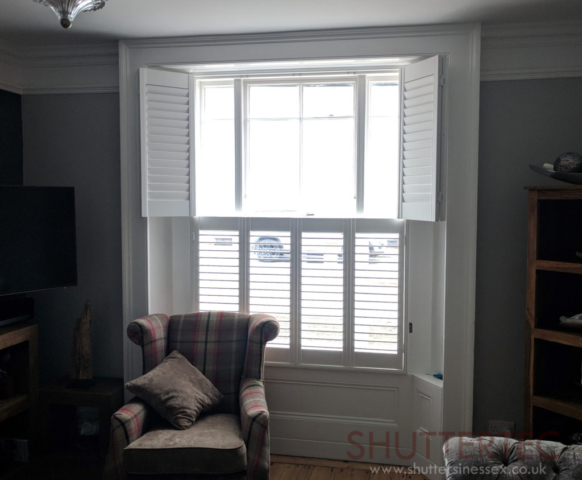 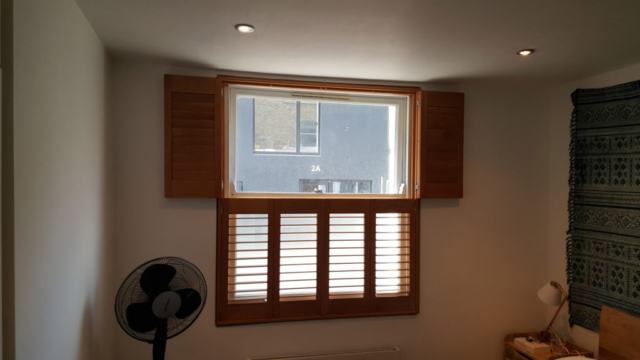 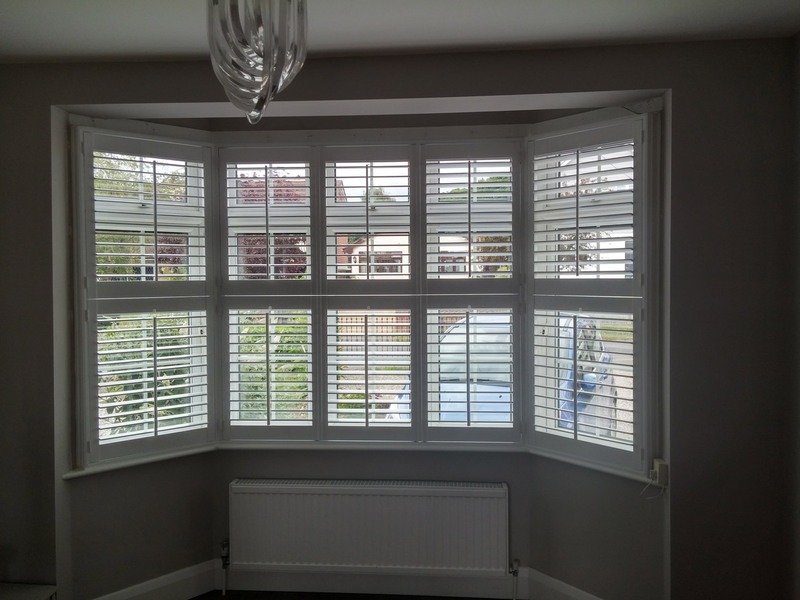 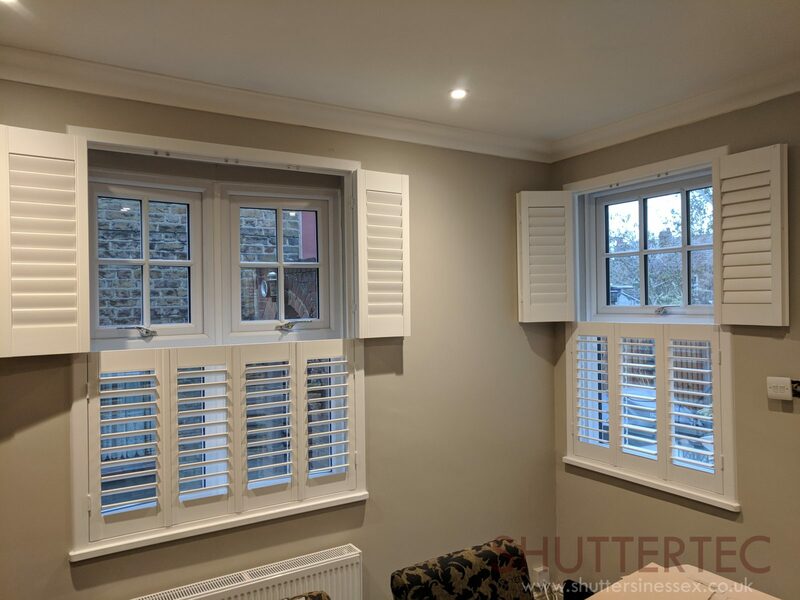 We recommend that Tier on Tier shutters are generally fitted to quite high windows, ideally with an equal 50/50 split due to the panel rail sizes. 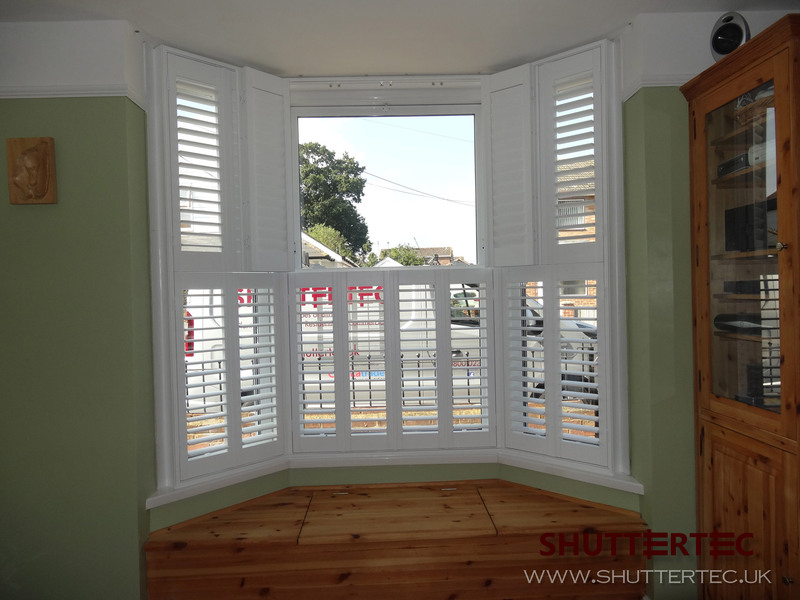 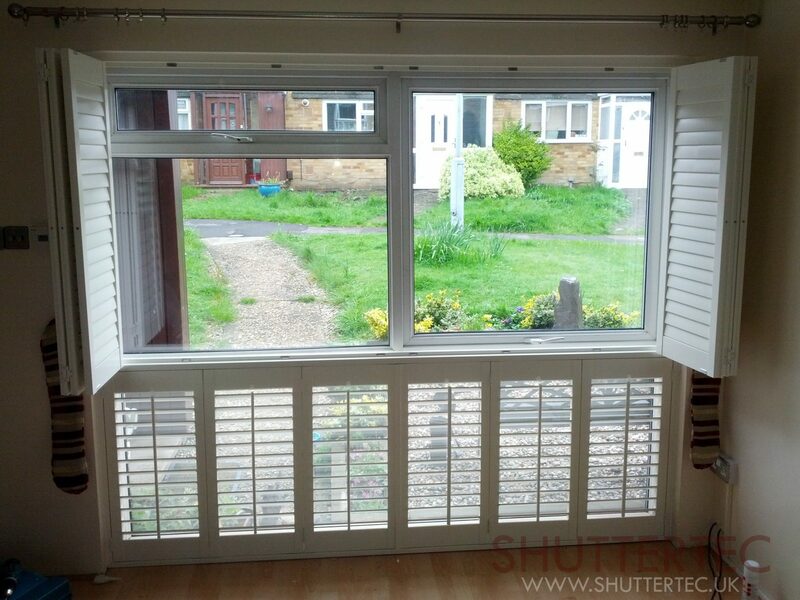 Examples of Tier on Tier shutters we have previously installed.